FLSmidth will be working with Goldcorp to develop EcoTails, a new system to dramatically improve tailings and waste rock disposal while economically processing mine waste and increasing water recovery and reuse by as much as 90–95%. Together with the world’s third largest gold miner, Goldcorp, FLSmidth is co-developing a system for co-mingling dewatered tailings with waste rock in a continuous process. Designed specifically for large scale mining applications, the system is expected to be environmentally safer for managing tailings and waste rock storage and has the potential to eliminate conventional slurry tailings dams completely. Combined with FLSmidth’s co-developed filter press dewatering technology, co-mingling is the missing piece of the puzzle to keep costs low for dry stacked tailings. The solution is being studied for full scale testing at Peñasquito, Goldcorp’s largest mine, with an average daily throughput of 130,000 tons/day. Co-mingled waste disposal has previously only been used at small scale mines using dozers, trucks, high cost liquid-solid separation processes, and significant manpower, making the solution too costly for large-tonnage operations. By using materials conveyance as the energy source for the mixing, Goldcorp and FLSmidth are testing a low energy, low cost co-mingling solution, with the waste blended in transit using specially designed material handling technologies. This method will make the solution economically competitive with traditional tailings disposal methods for large mines. The method of co-mingling tailings with mine waste in a continuous process produces a new type of waste called GeoWaste. The filtered tailings cost is minimized by using fast filtering technology and waste rock to provide additional strength to the blended material. The risk of acid rock leaching from the waste rock is minimized by filter cake filling the voids of the waste rock matrix, greatly reducing oxygen flux. 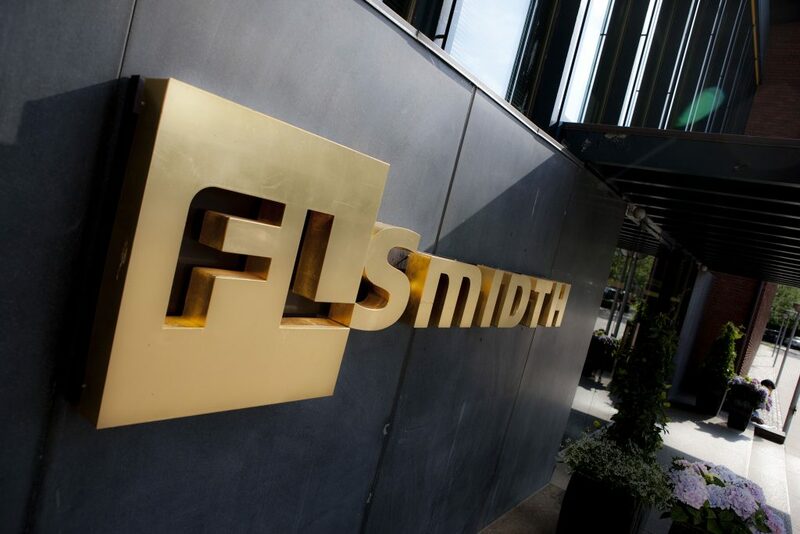 Once the system completes testing it will be offered commercially by FLSmidth.